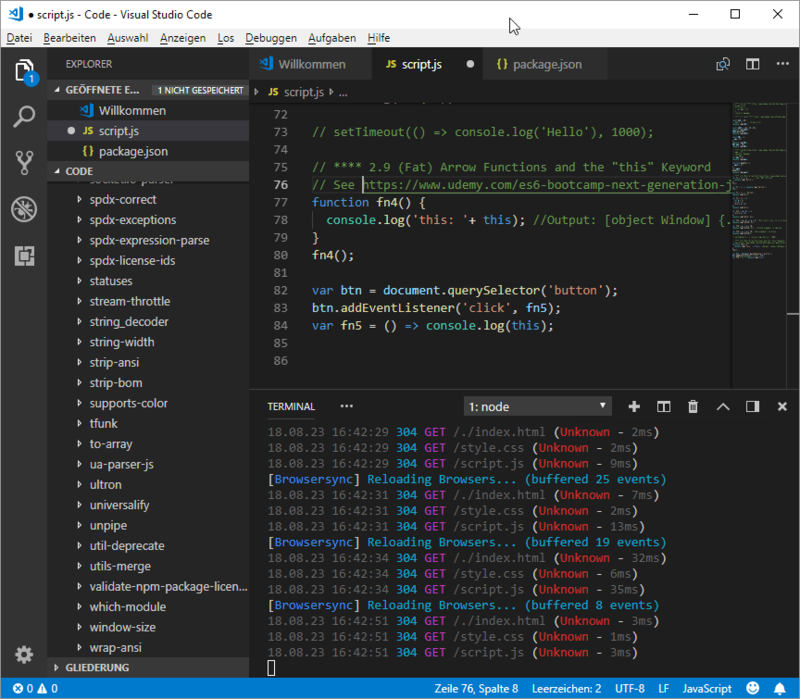 I recommend using Visual Studio Code with Lite Server from John Papa. 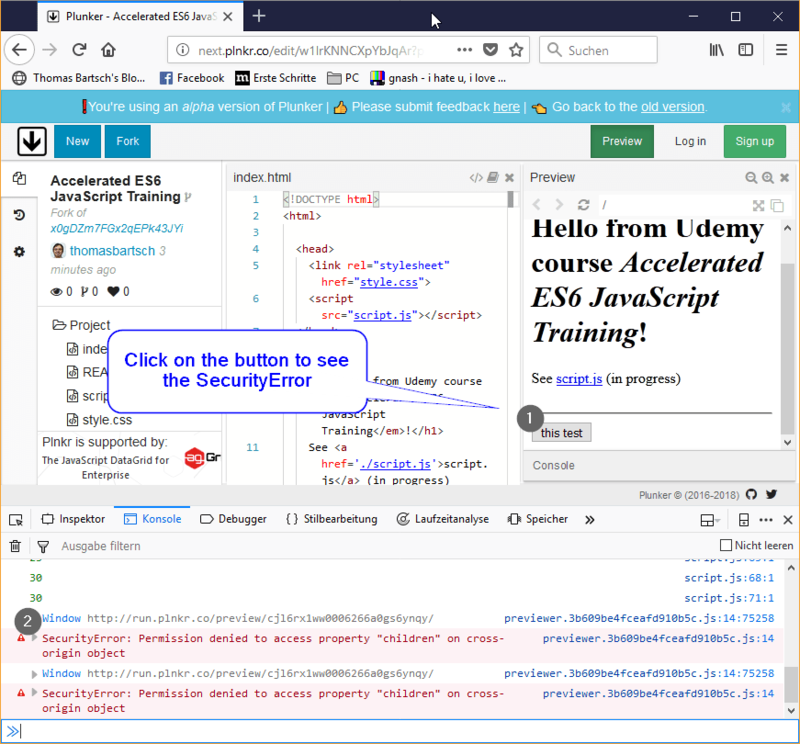 First you need to install Node.js – see my post Angular with Visual Studio Code – Getting Started. 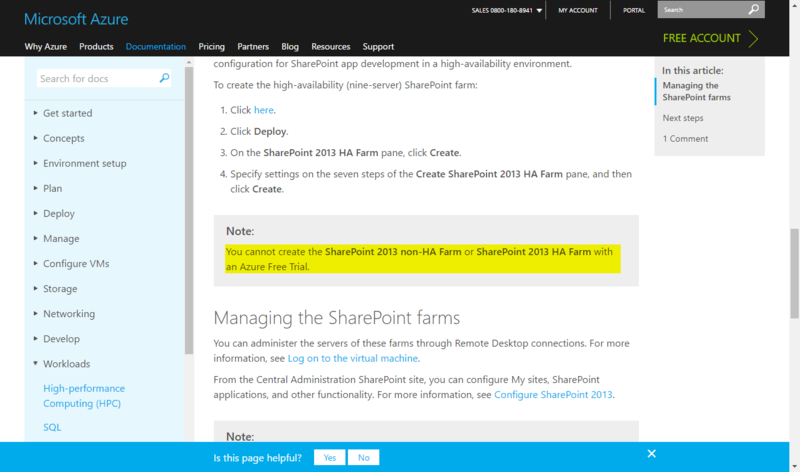 Then you can install the Lite Server – see following post. 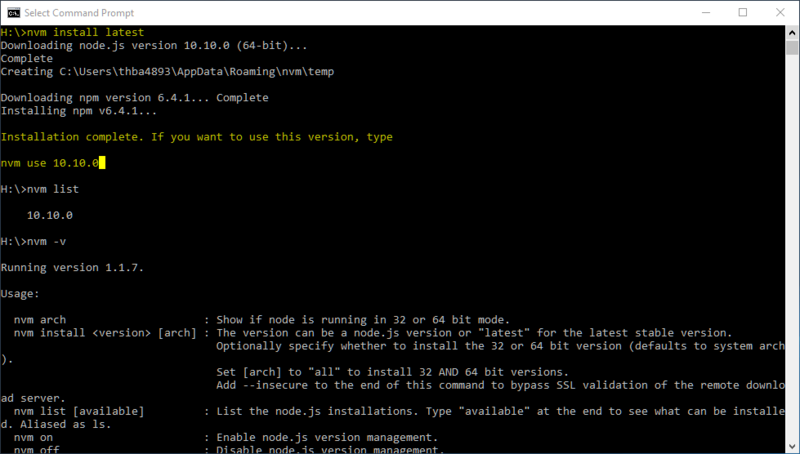 You can jump to step 2 since you already installed Node.js: Visual Studio Code and local web server from Laurent Duveau. That’s it – just type npm start for starting the server!